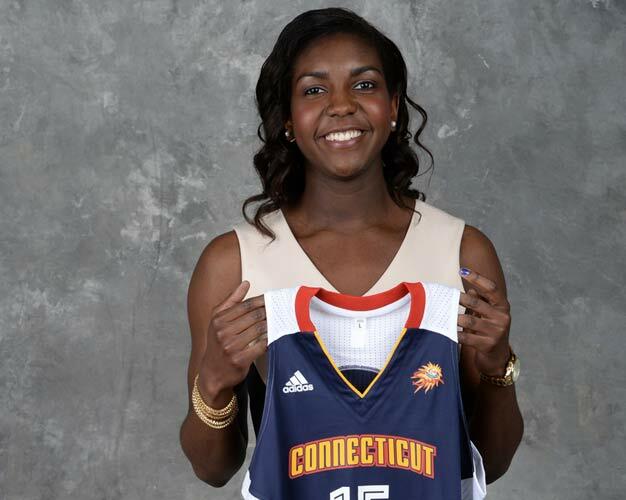 Can't be in San Antonio for WNBA All-Star? We'll get you as close as we can with all-access videos throughout the game. 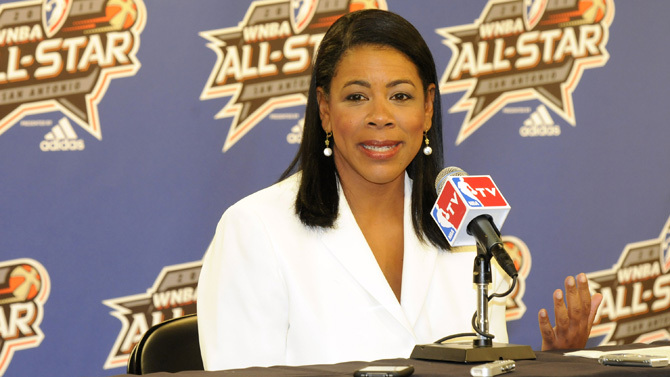 WNBA President Laurel Richie holds court with the media prior to the 2011 All-Star Game to discuss the WNBA in its 15th Season. 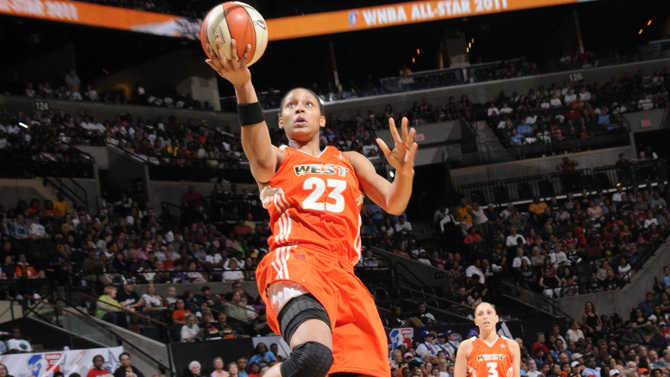 The 2010 WNBA All-Star Game is less than 24 hours away, and WNBA.com spoke with each of the 22 players on this year's rosters. The end result is a comprehensive primer for Saturday's big event (3:30 p.m. ET, ABC). 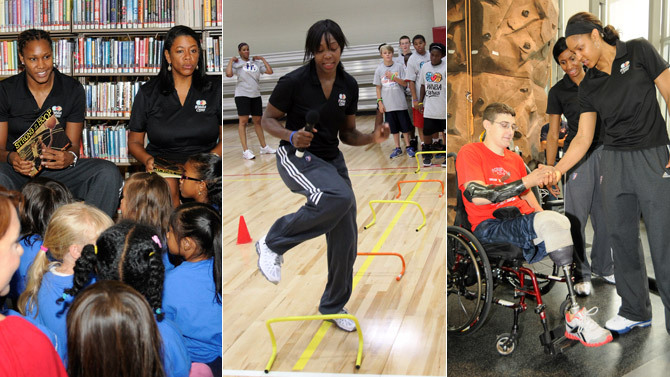 The All-Stars participated in numerous events in the San Antonio community as part of the WNBA Cares Community Caravan. 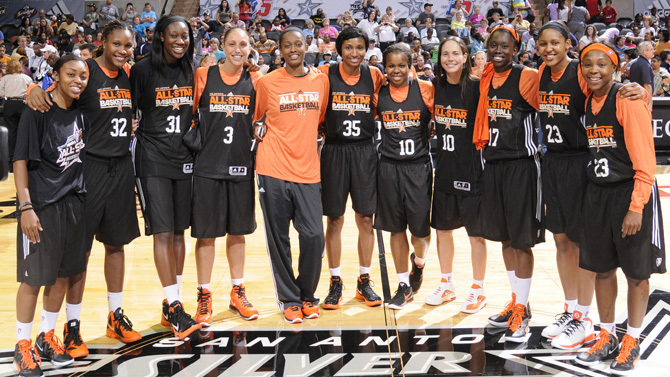 The best women's basketball players in the world have assembled in San Antonio for the 2011 WNBA All-Star Game. And we have the photos to prove it. 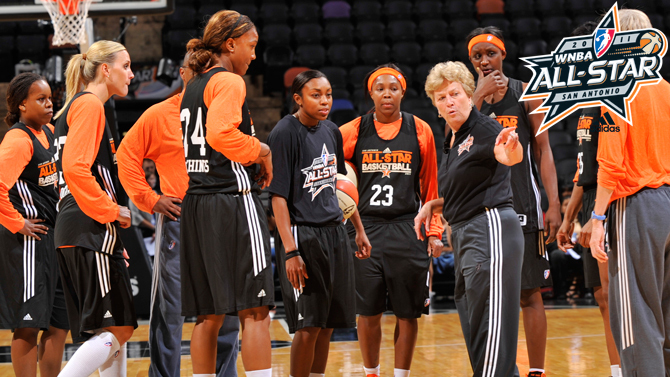 Check out photos from today's practice sessions and check back later for practice reports. 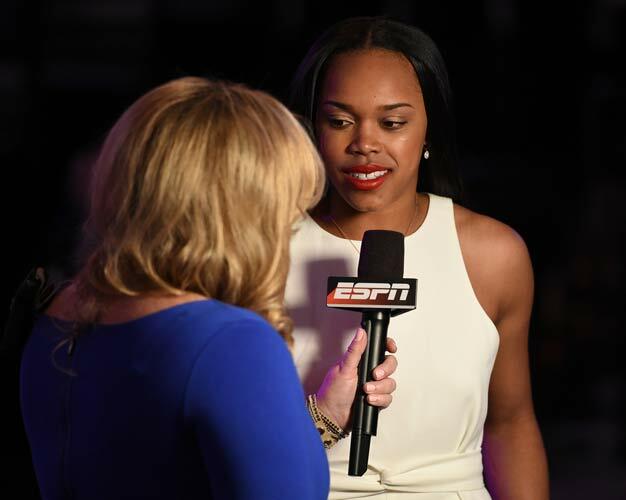 NBA.com spoke with five of the league's best 25-and-under players - All-Stars Maya Moore, Tina Charles, Candace Parker, Crystal Langhorne and Courtney Vandersloot - to get their thoughts on the game, the league, the future and women's sports. 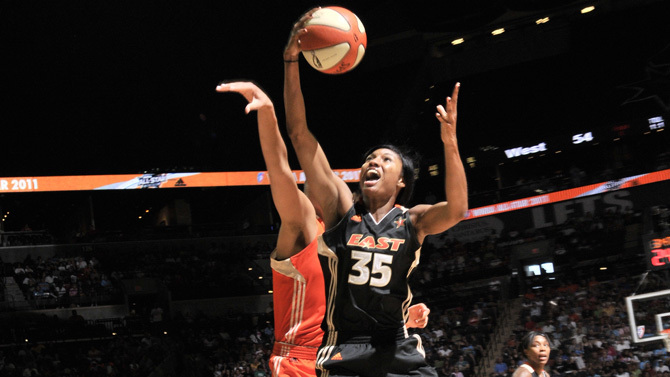 All-Star Top Plays Angel, Katie and more. The Dream get the steal on defense and Sancho Lyttle hits the shot with 0.9 seconds left for the win. 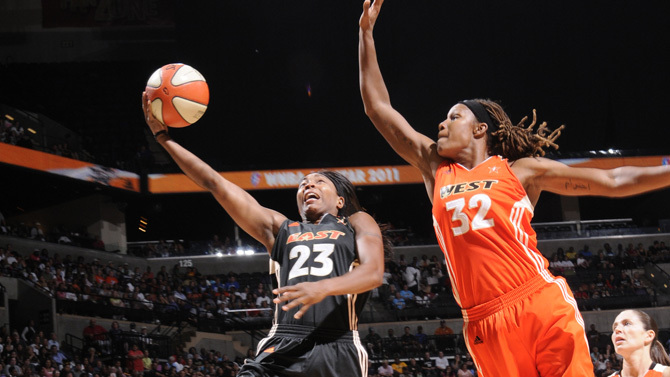 Candace Parker drops 27 points to lead the Sparks past the Storm. 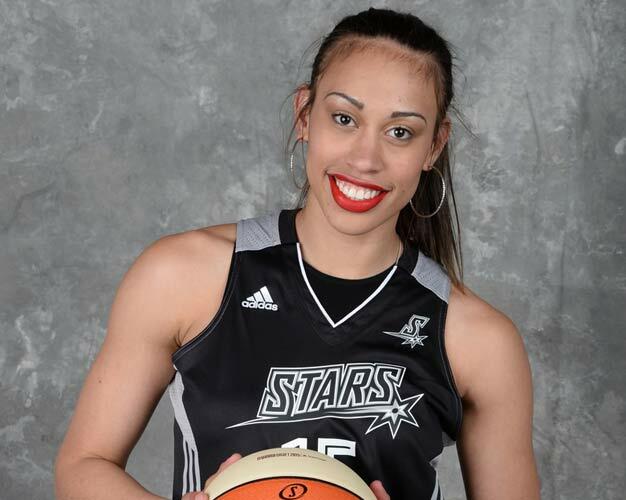 Becky Hammon scores 16 points and leads the Silver Stars past the Sun 78-66. 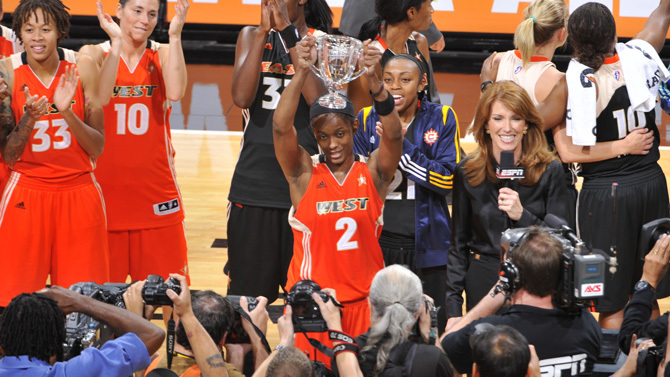 Swin Cash scores 21 points and grabs 12 rebounds to win MVP honors despite the West losing to the East 118 - 113. 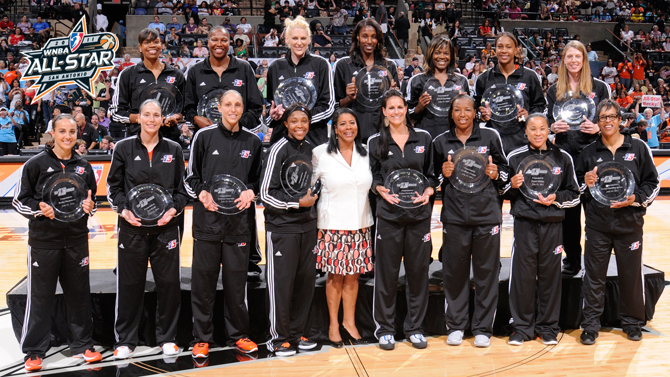 The top 15 players in WNBA history are honored at halftime of the 2011 WNBA All-Star Game. 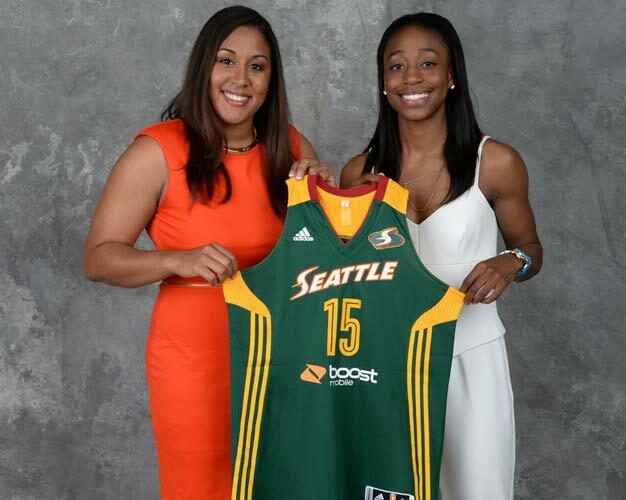 WNBA President Laurel Richie holds court with the media to discuss the WNBA in its 15th Season. 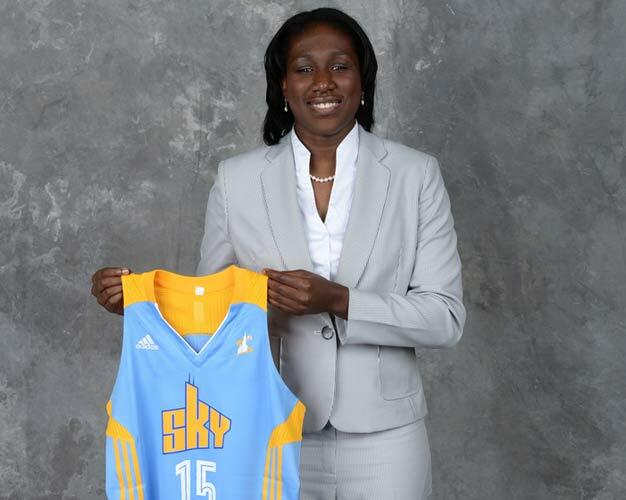 Minnesota's Rebekkah Brunson was selected by West coach Brian Agler to start in place of the injured Candace Parker. NBA.com spoke with five of the league's best 25-and-under players to discuss the game, the league and the future. With both teams stacked with talent, we look for which player could be the difference makers in Saturday's All-Star Game. 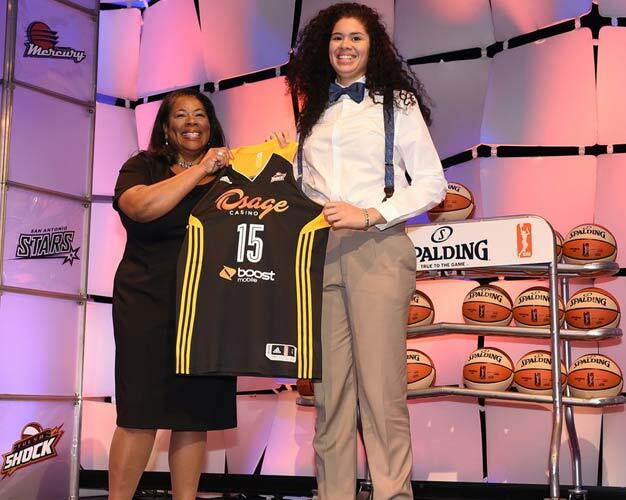 WNBA President Laurel Richie selected Liz Cambage to replace the injured Candace Parker on the West roster. 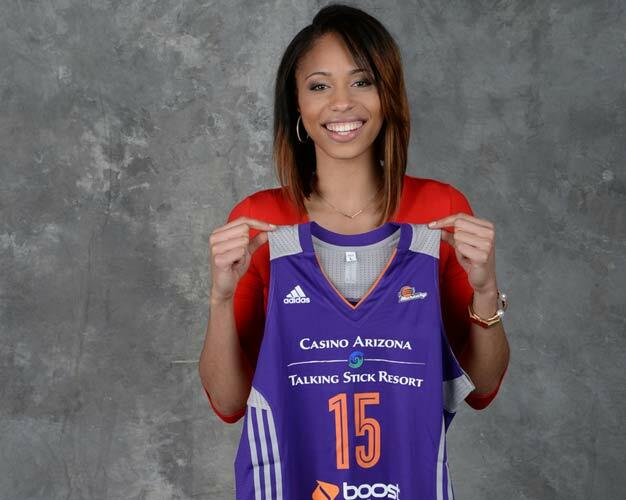 RT @brittneygriner: I'm happy people like my story! Hope I can help out any young teen struggling!!! You are never alone!! Remember that!! 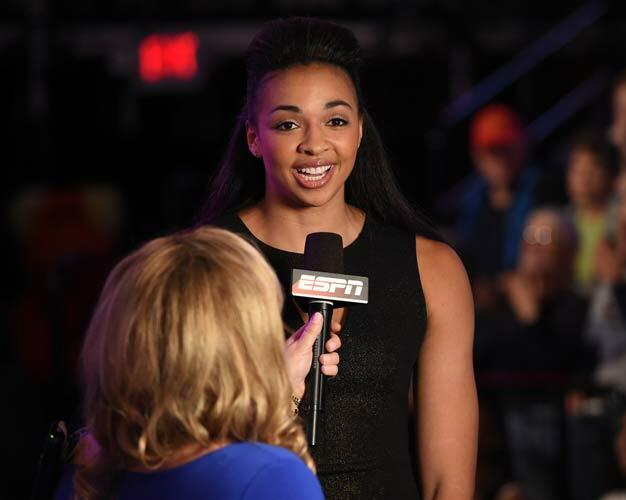 RT @IndianaFever: Everything you need to know about Friday's pregame Championship Celebration: http://t.co/fCwjklDJ1z Be in your seats by 6:30! 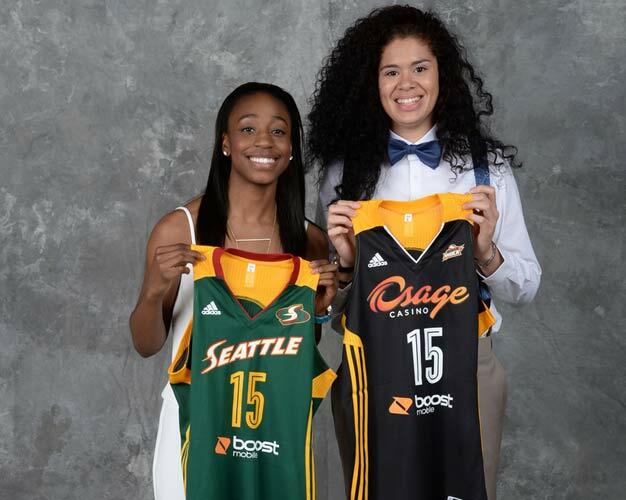 Poetry in Motion - @BrittneyGriner: http://t.co/lt37S5bmN4 & @De11eDonne: http://t.co/jwV0cnn83A suited up for their #WNBA debuts! 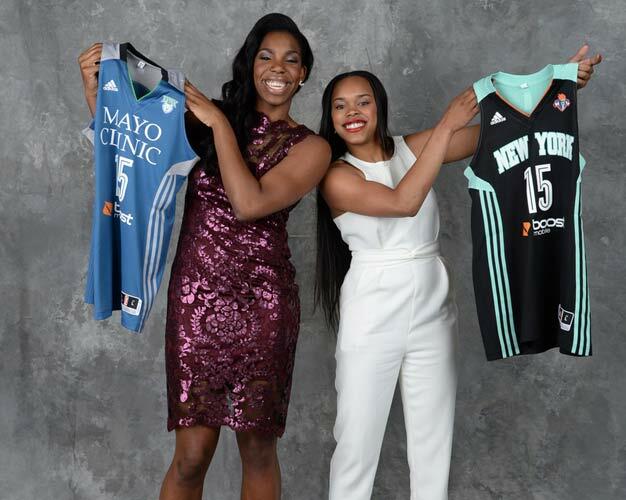 Download the all-new WNBA Center Court app for real-time stats, scores, live games and player info on your Smartphone or iPhone. 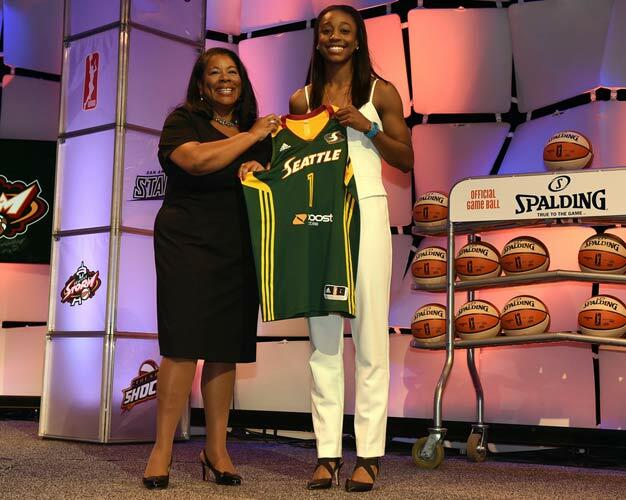 President Barack Obama recently welcomed the Seattle Storm to the White House to congratulate them on their championship run. 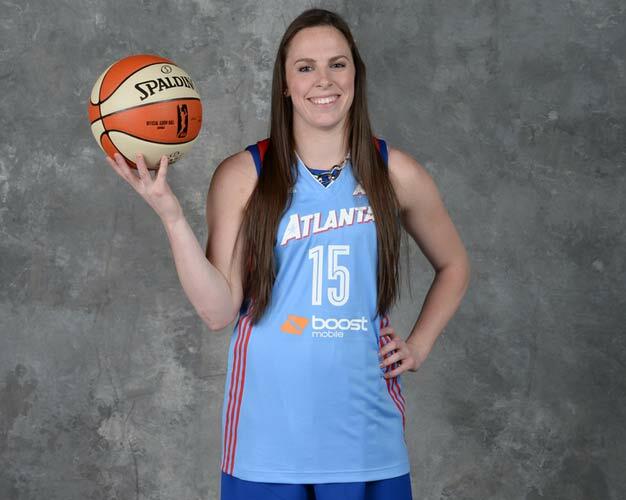 Hear what players and those who cover the league have to say in WNBA.com's podcast. 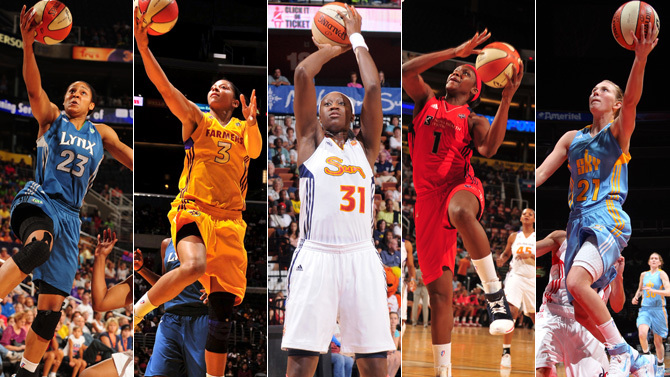 The league's top players compete week in and week out for the MVP title. 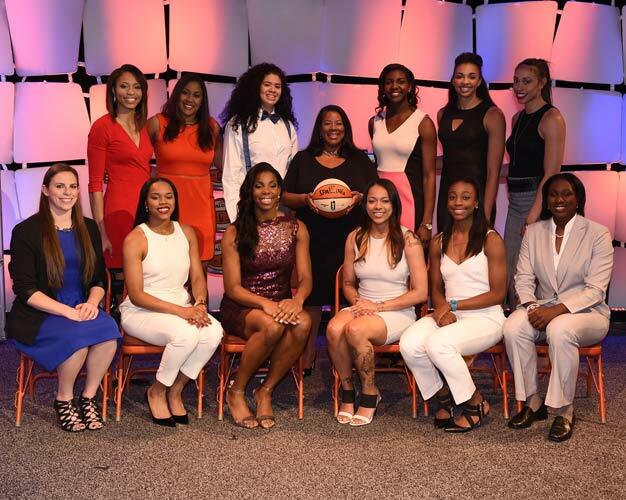 WNBA players throughout the league remain active in a number of charitable events around the country.